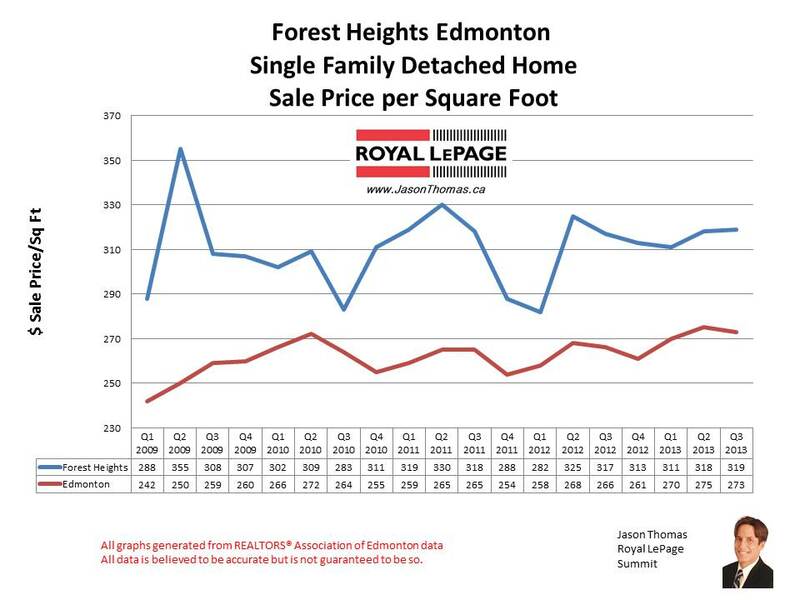 The Forest Heights home sale price per square foot continues to sell well above the Edmonton average in October. Forest Heights is currently selling for $319 per square foot, where the Edmonton average sold price per square foot is at $273. Forest Heights has been consistently selling above $300 per square foot for 6 quarters now. The highest sale price for a home in Forest Heights in 2013 has been $1,060,000. That home was on Rowland Road. The average time to sell a house in Forest Heights over the previous 90 days has been 22 days. That is very fast, basically twice as fast as the Edmonton average Days on market of 43. To view graphs on other Edmonton neighbourhoods visit Edmonton Selling Prices by Neighbourhood. For more information about the area visit Forest Heights Neighbourhood. 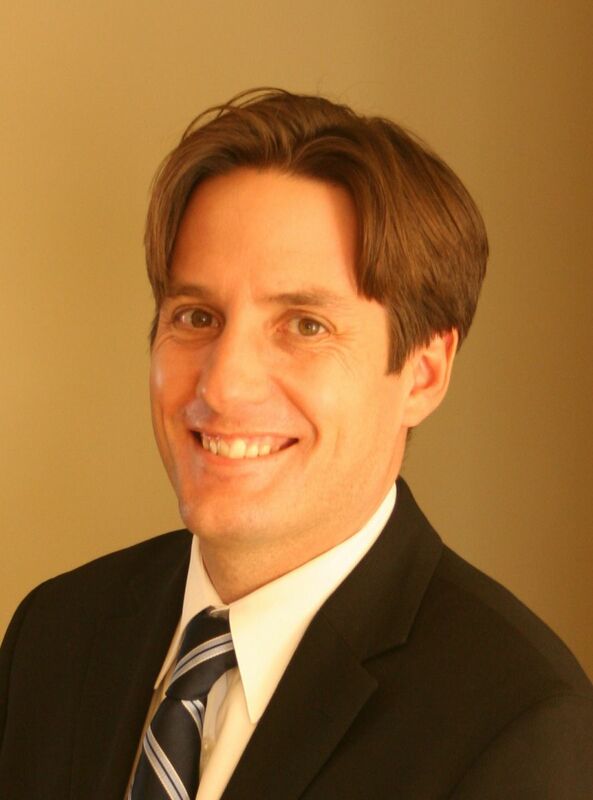 If you are interested in a no obligation market evaluation on your home click Forest Heights home sales.